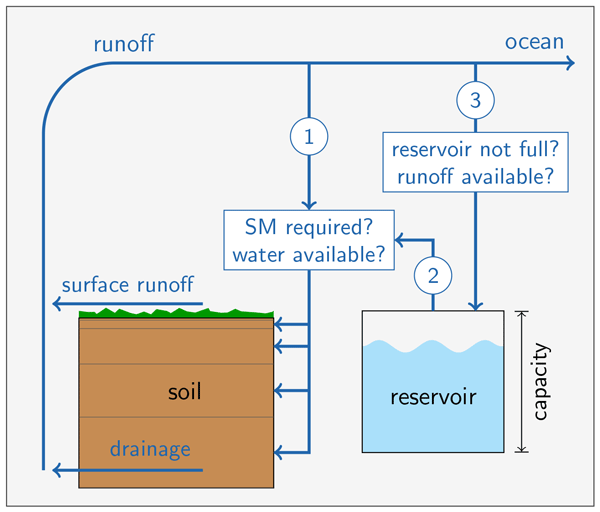 Moisture recycling is the atmospheric branch of the water cycle, including evaporation and precipitation. 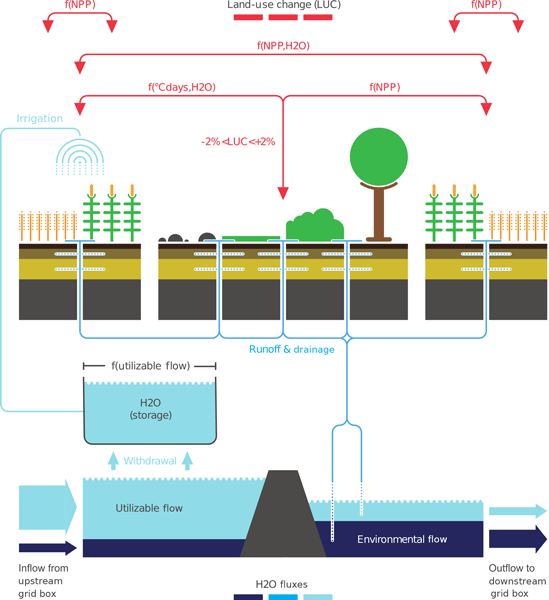 While the physical water cycle is well-understood, the social links among the recipients of precipitation back to the sources of evaporation are not. 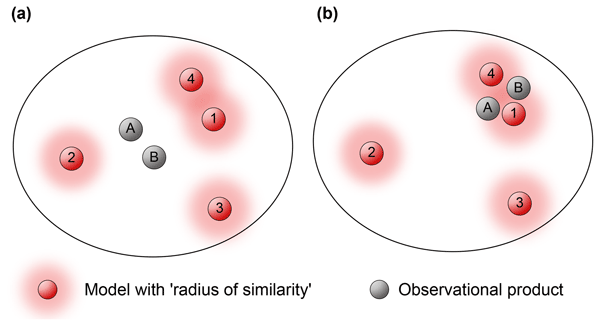 In this work, we develop a method to determine how these social connections unfold, using a mix of quantitative and qualitative methods, finding that there are distinct types of social connections with corresponding policy and management tools. Temperature affects fire occurrence and severity. 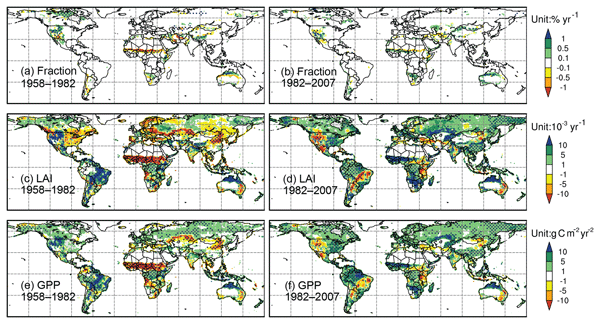 Warming will increase fire-related carbon emissions and thus atmospheric CO2. The size of this feedback is not known. We use charcoal records to estimate pre-industrial fire emissions and a simple land–biosphere model to quantify the feedback. 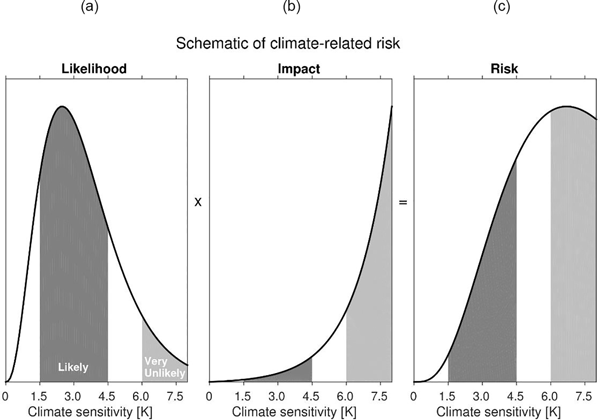 We infer a feedback strength of 5.6 3.2 ppm CO2 per degree of warming and a gain of 0.09 ± 0.05 for a climate sensitivity of 2.8 K. Thus, fire feedback is a large part of the climate–carbon-cycle feedback. Earth system models provide simplified accounts of human–Earth interactions. 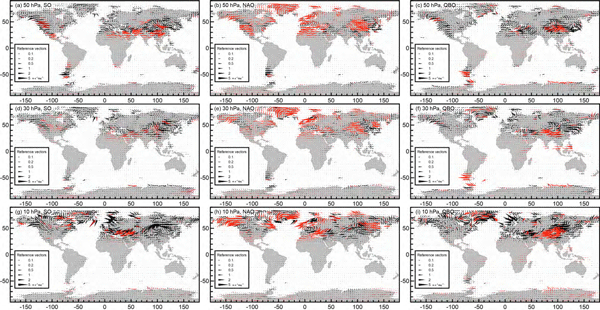 Most current models treat CO2 emissions as a homogeneously distributed forcing. 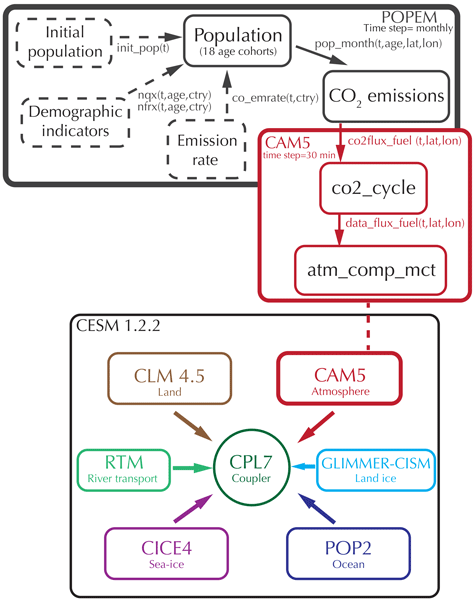 However, this paper presents a new parameterization, POPEM (POpulation Parameterization for Earth Models), that computes anthropogenic CO2 emissions at a grid point scale. 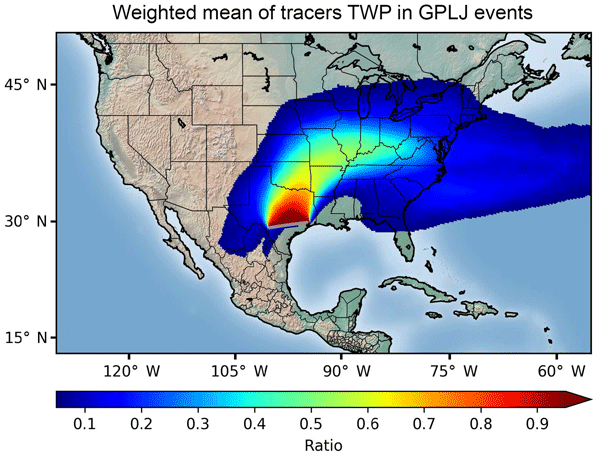 A major advantage of this approach is the increased capacity to understand the potential effects of localized pollutant emissions on long-term global climate statistics. 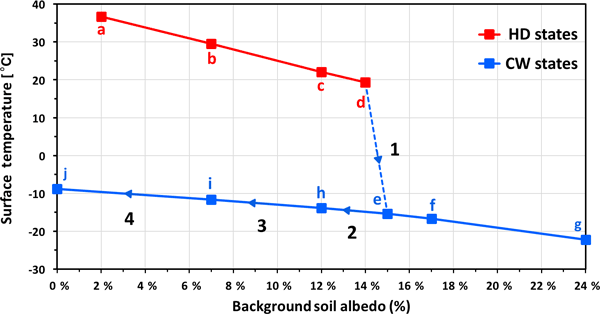 For local living conditions, it matters whether deforestation influences the temperature of the surface, temperature at 2 m, or higher above in the atmosphere. 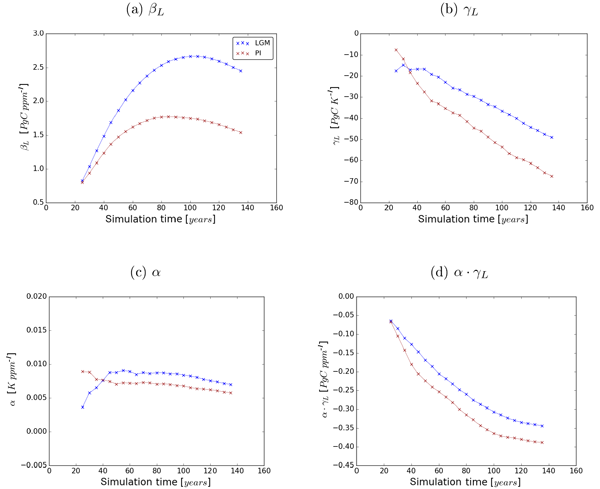 Here, simulations with a climate model show that at a location of deforestation, surface temperature generally changes more strongly than atmospheric temperature. 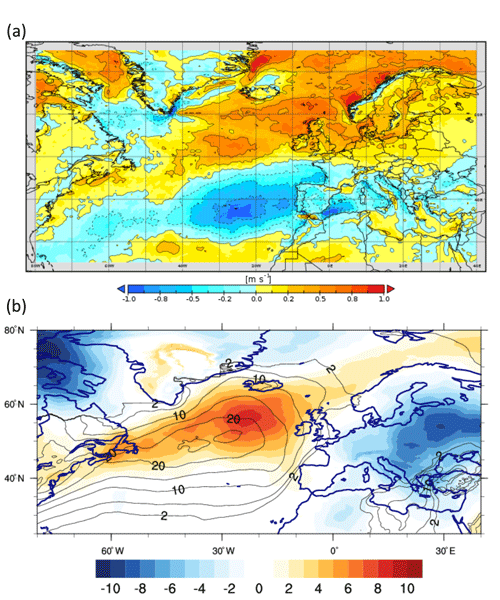 A comparison across climate models shows that both for summer and winter the surface temperature response exceeds the air temperature response locally by a factor of two. The 100-year GWP is the most widely used metric for comparing the climate impact of different gases such as methane and carbon dioxide. However, there have been recent arguments for the use of different timescales. 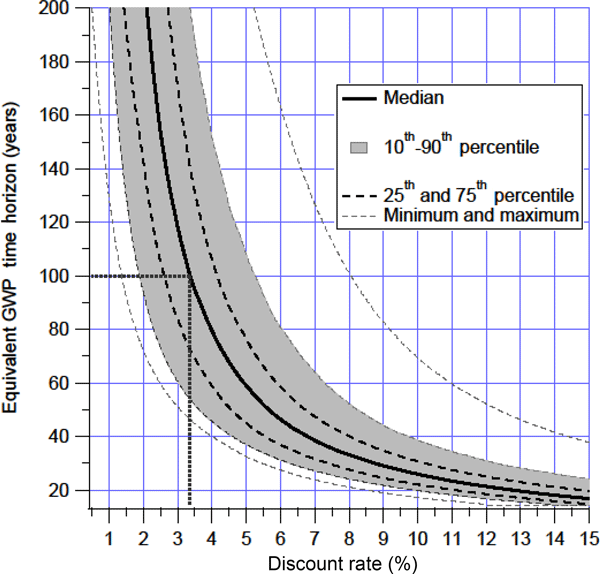 This paper uses straightforward estimates of future damages to quantitatively determine the appropriate timescale as a function of how society discounts the future and finds that the 100-year timescale is consistent with commonly used discount rates. Long-term variations in the Siberian river discharges of the Lena in the east and the Ob in the west were examined based on the observations, tree-ring reconstructions, and simulations with atmospheric and climate models. The discharges of the two rivers tended to be negatively correlated during the past 2 centuries. An east–west seesaw pattern of summertime large-scale atmospheric circulation frequently emerges over Siberia as an internal variability. This results in the negative correlations. 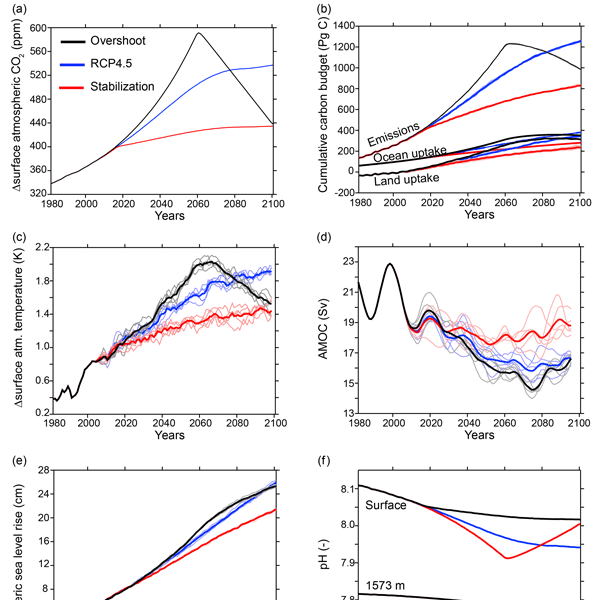 We study the impact of uncertainty on optimal greenhouse gas (GHG) emission policies for a stylized emission problem. 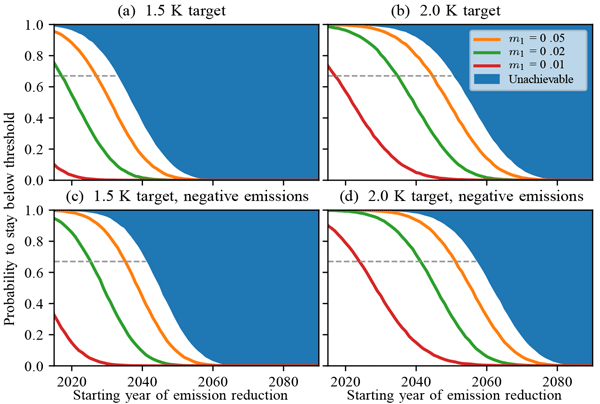 The results suggest that uncertainties about the implementability of decisions on emission reductions (or increases) call for more precautionary policies. 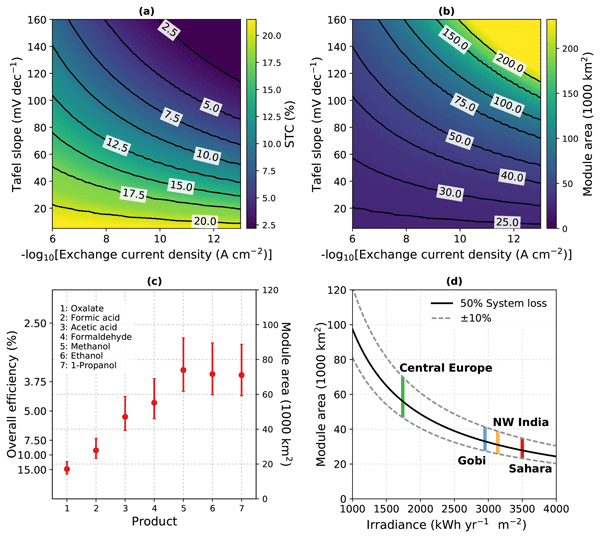 In contrast, uncertainties about the implications of exceeding critical cumulated emission thresholds tend to make early emission reductions less rewarding. 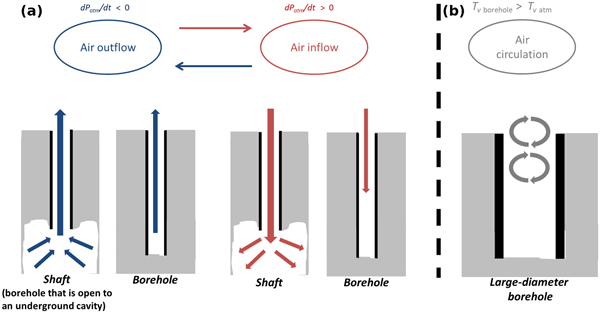 Using climate simulations, we investigate the role of water recycling in shaping the climate of low-obliquity Earth-like terra-planets. 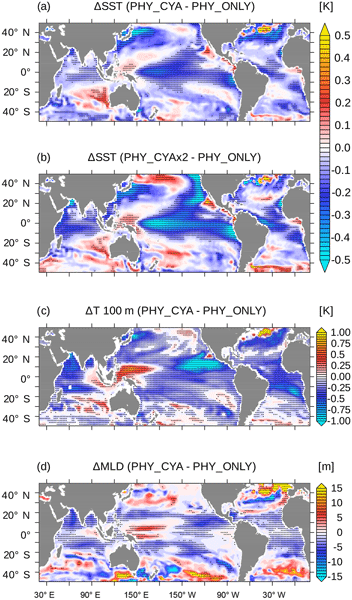 By such a mechanism feeding water back from the extra-tropics to the tropics, the planet can assume two drastically different climate states differing by more than 35 K in global temperature. 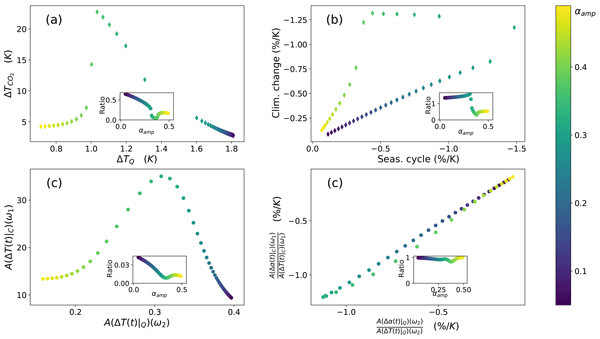 We describe the bifurcation between the two states occurring upon changes in surface albedo and argue that the bistability hints at a wider habitable zone for such planets. 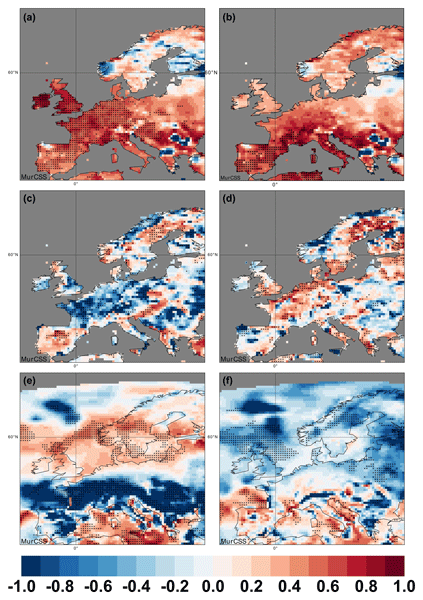 It has been shown that regional temperature and precipitation changes in future climate change scenarios often scale quasi-linearly with global mean temperature change (∆GMT). 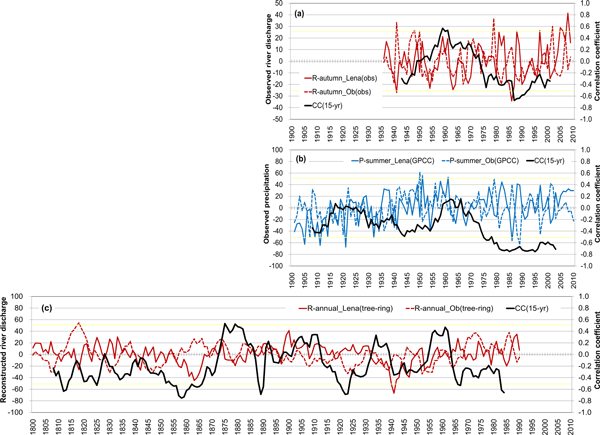 We show that an important consequence of these physical climate changes, namely changes in agricultural crop yields, can also be described in terms of ∆GMT to a large extent. 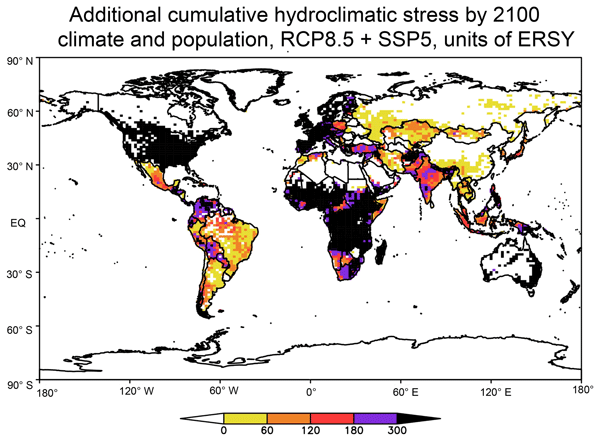 This makes it possible to efficiently estimate future crop yield changes for different climate change scenarios without need for complex models. 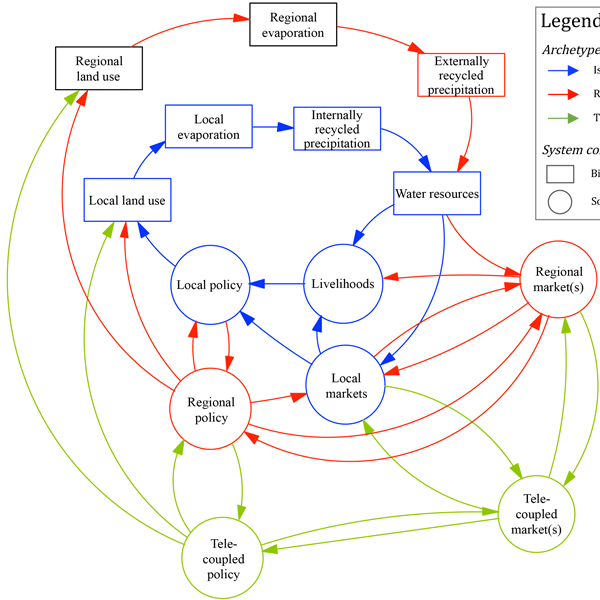 For many complex social-ecological systems, robustness and resilience are difficult to quantify and the connections and trade-offs between them difficult to study. In this study, we present an analytical framework to address the linkage between robustness and resilience more systematically. The results reveal the trade-offs between robustness and resilience. They also show how the nature of such trade-offs varies with the choices of certain policies, internal stresses, and external disturbances. We tried to represent atmospheric convection induced by radiative forcing with a simple climate model based on Maximum Entropy Production. 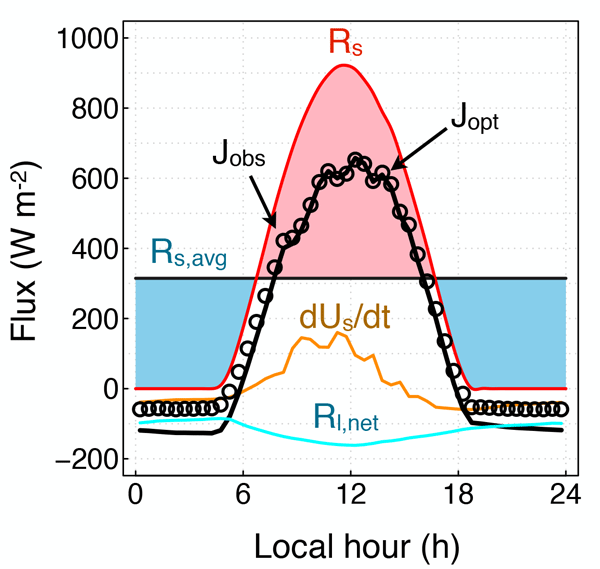 Contrary to previous models, we give a minimal description of energy transport in the atmosphere. It allows us to give better results in terms of temperature and vertical energy fluxes profiles. 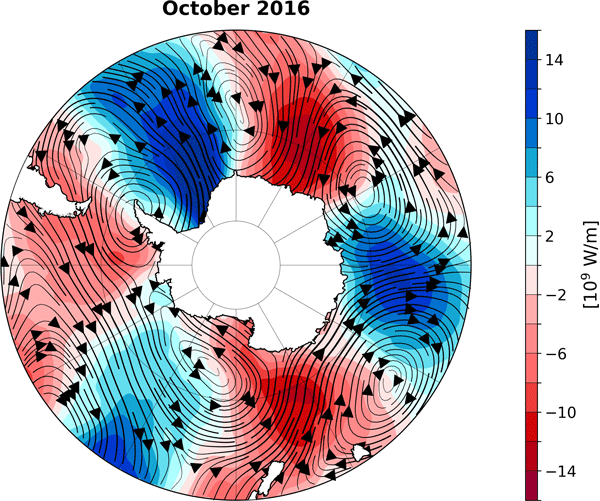 In austral spring 2016 the Antarctic region experienced anomalous sea ice retreat in all sectors, with sea ice extent in October and November 2016 being the lowest in the Southern Hemisphere over the observational record (1979–present). The extreme sea ice retreat was accompanied by the wettest and warmest spring on record, over large areas covering the Indian ocean, the Ross Sea, and the Weddell Sea. 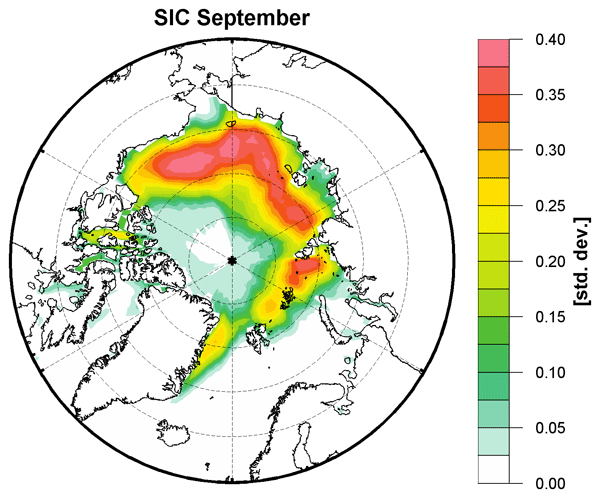 The snow cover fractions (SCFs) from the CESM 1.5°C and 2°C projects and CMIP5 are assessed. The spatiotemporal variations in the above products are grossly consistent with observations. 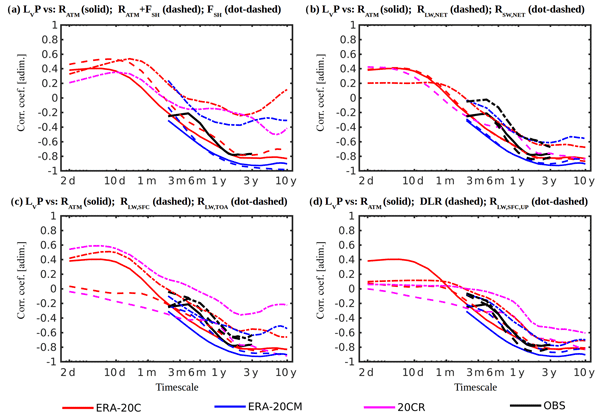 The SFC change in RCP2.6 is comparable to that in 1.5°C, but lower than that in 2°C. The contribution of surface temperature change to SCF differs by season. 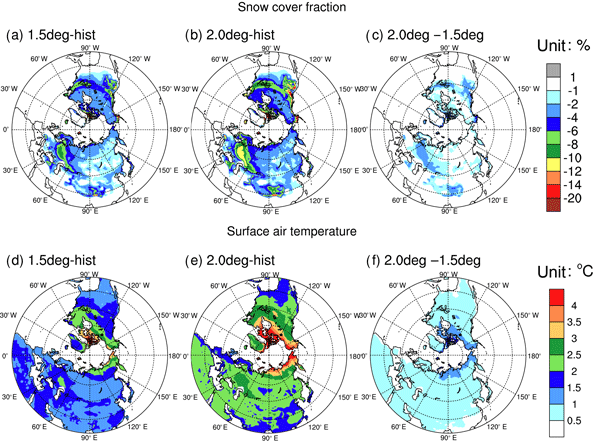 The model physical parameterization plays a predominant role in snow simulations triggered by climate internal variability. 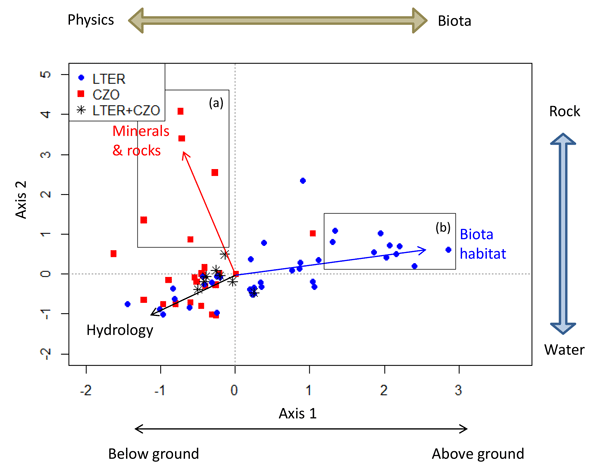 Focusing on the usage of integrated models and in situ Earth observatory networks, three challenges are identified to advance understanding of ESD, in particular to strengthen links between biotic and abiotic, and above- and below-ground processes. We propose developing a model platform for interdisciplinary usage, to formalize current network infrastructure based on complementarities and operational synergies, and to extend the reanalysis concept to the ecosystem and critical zone. Computer simulations show that during an ice age a strong atmospheric CO2 increase would have resulted in stronger carbon uptake of the continents than today. 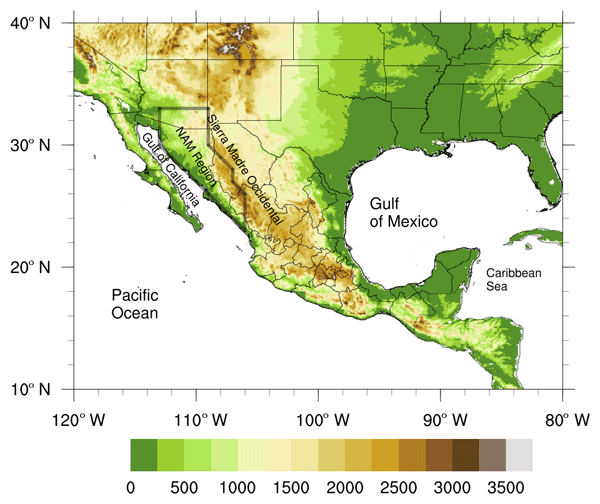 Causes are the larger potential of glacial vegetation to increase its photosynthetic efficiency under increasing CO2 and the smaller amount of carbon in extratropical soils during an ice age that can be released under greenhouse warming. Hence, for different climates the Earth system is differently sensitive to carbon cycle perturbations. The potential food supply depends strongly on climatic conditions, while agricultural activity has substantial impacts on climate. Using an Earth system model, we investigate the climate–agriculture interactions resulting from a maximization of the global cropland area during the 21st century. 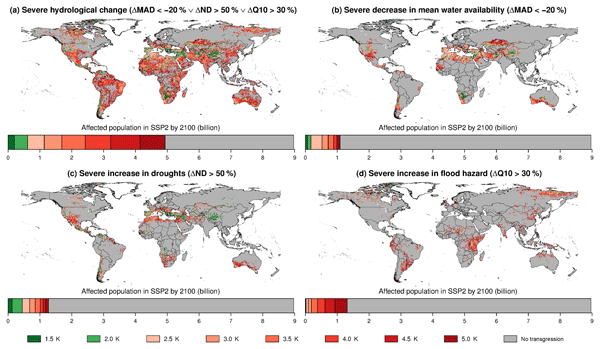 We find that the potential food supply can be increased substantially, but guaranteeing food security in dry areas in Northern Africa, the Middle East and South Asia will become increasingly difficult. 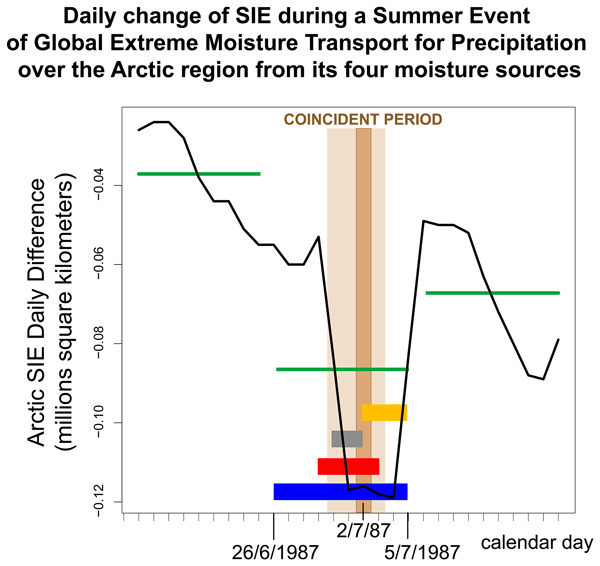 Climate regime shift during the 1980s identified by abrupt change in temperature, precipitation, etc. had a substantial impact on the ecosystem at different scales. 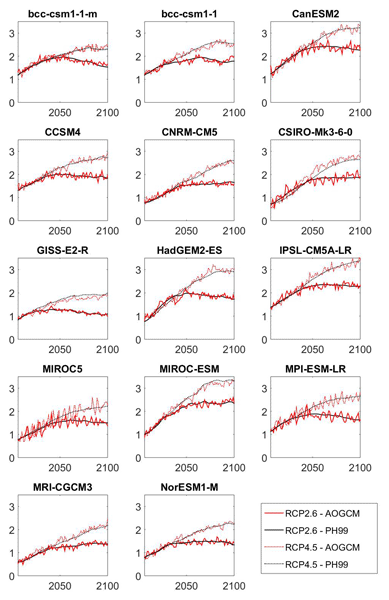 Our paper identifies the spatial and temporal characteristics of the effects of climate variability, global warming, and eCO2 on ecosystem trends before and after the shift. 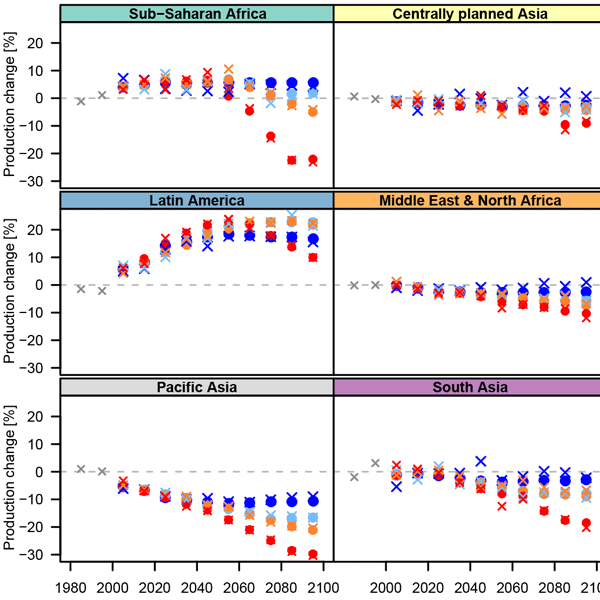 We found about 15 % (20 %) of the global land area had enhanced positive trend (trend sign reversed) during the 1980s due to climate regime shift.